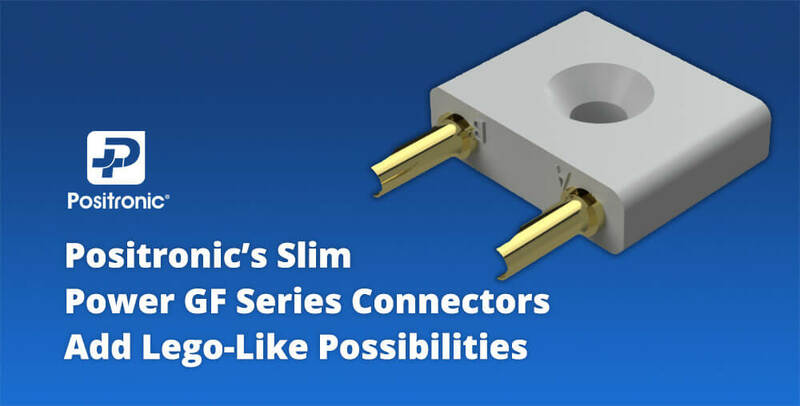 Positronic’s Slim Power GF Series Connectors Add Lego-Like Possibilities » Electronic Salesmasters Inc.
Positronic’s Slim Power GF series connectors offer utility, a low profile, and the ability to stack them side by side. Positronic had added the GF series to their suite of connectors. The GF series is a low-profile option that provides slim power–with a contact current rating of 7.5 amps. 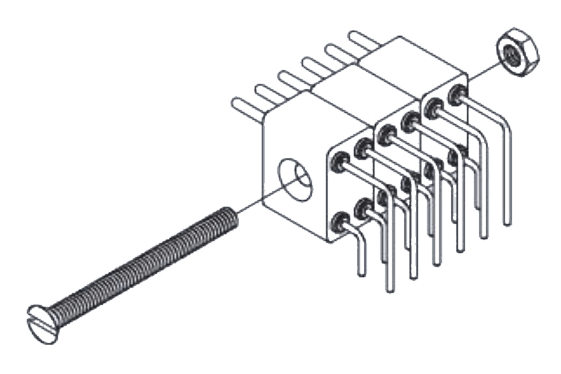 Beyond being useful, Positronic’s GF series connectors make assembly feel like playtime.